I saw Windsor Airlift last night with STOB Fo Sho Music Hall of Famers, Swimming with Dolphins at the Varsity Theater in Minneapolis. 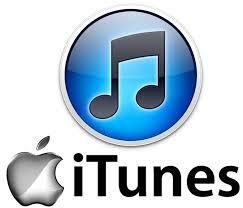 I dug it, but I am sure that ambient rock bands aren't for everyone but give it a shot. The way I look at it, this music is good for a nice cruise in the car or playing in the background on a Sunday chill day. 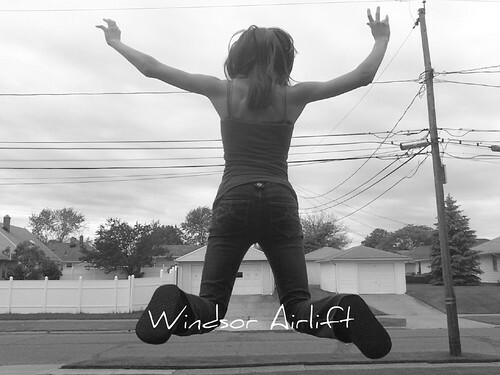 So here are a couple of songs from Windsor Airlift, check em out and comment with "Fo Sho" or "No Sho" or "I Dunno Sho". If STOB ever makes a movie, Windsor Airlift maybe getting a call to do the soundtrack.